TEXAS BOOK LOVER: Welcome South Korea! 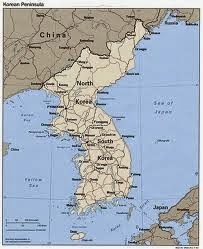 Tonight I am delighted to welcome South Korea to Texasbooklover. Hwan-yeong!